Our challenge is to offer secure, private and portable data for the health care market. This reduces costs to all health care providers by efficiently providing the necessary information at the point of service when it is most needed. PrivaMed™ Cards reduce costs, save lives and speed up the treatment of patients. 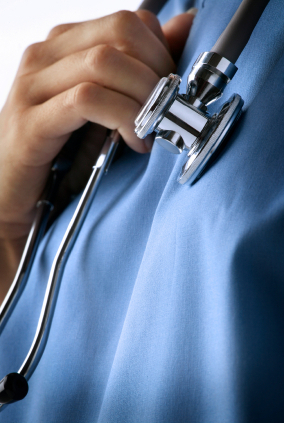 Our solutions provide a wide range of systems and services for the health care industry. They include systems and services for implementations and operations of PrivaMed™ cards. 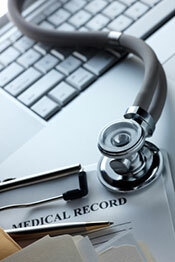 We also provide system solutions and services for the HIPAA privacy and security compliance.